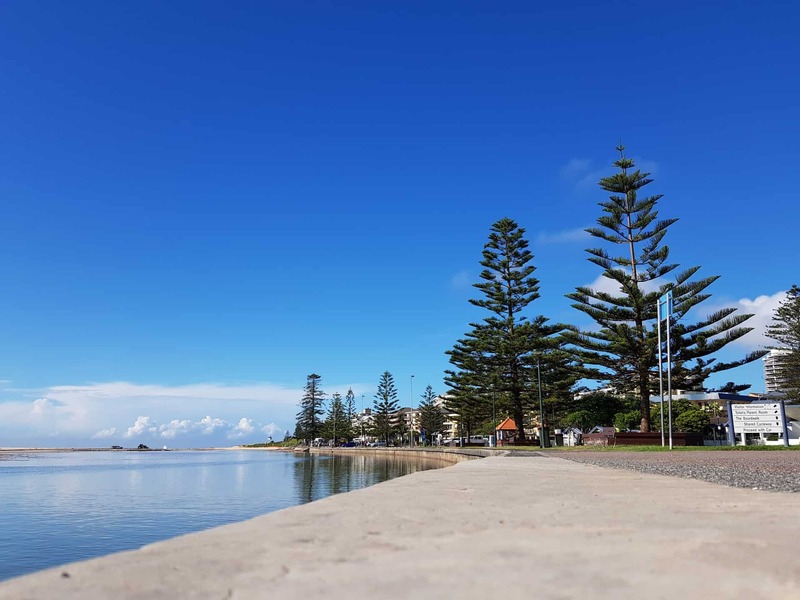 Bitzios Consulting teamed with Leisa Prowse Consulting and Zwart Transport Planning to delivery a LGA-wide Pedestrian Access and Mobility Plan (PAMP) and Bike Plan for the Central Coast Council. Together, these documents guide Council’s ongoing provision of an active transport network for Central Coast residents and visitors over the next ten years. Extensive consultation was undertaken to inform development of the PAMP and Bike Plan, including information sessions, workshops, online surveys and interactive mapping. Both plans were developed in accordance with RMS guidelines. Detailed PAMP prioritised action plans have been prepared for Gosford, Woy Woy, Wyong-Tuggerah and The Entrance. The Bike Plan developed priority areas for investment including connecting to activity centres and public transport, connections to schools and between centres, and recreation and tourism routes.